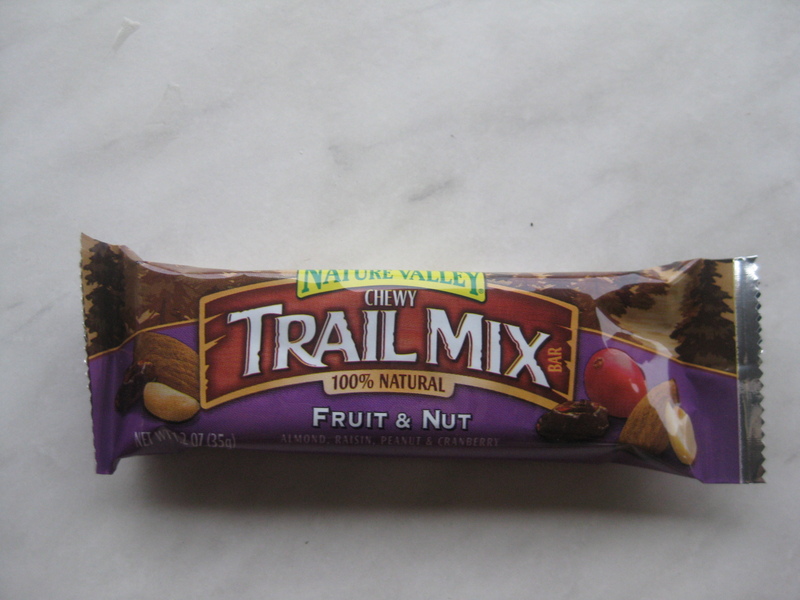 As an afternoon snack i had a bar of chewy trail mix ! 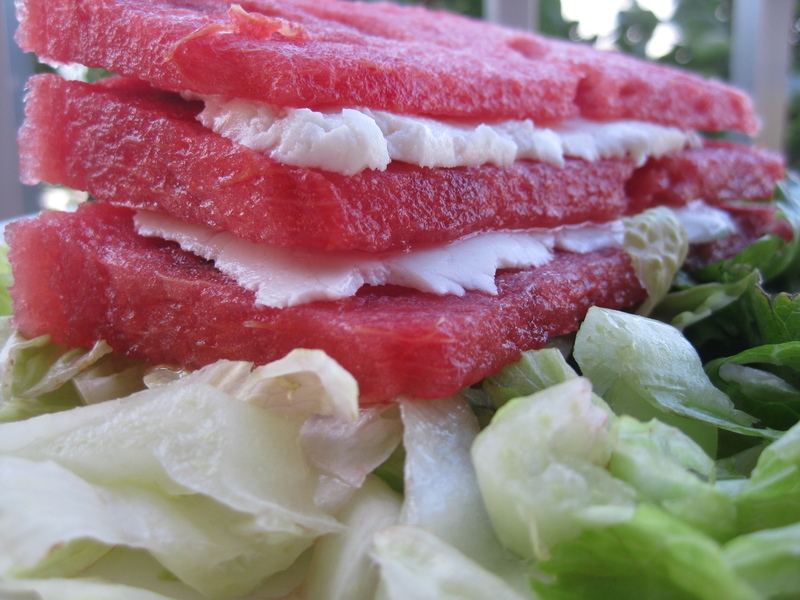 I had for dinner 45g of light halloum cheese with two triangles of watermelon! Hi’ You must have your breakfast before going to school and then eat a snack(sandwich) on your first break, another one(fruits) on the second break and a snack in the afternoon(chocolate or pudding or others…) two hours after lunch!